Support from the Philippine south? Will voters in central and southern Philippines automatically vote in mass for senatorial candidates from the Visayas and Mindanao? 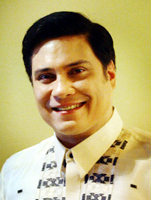 After being unbeatable for several decades, John Osmeña failed in 2004 and 2010. 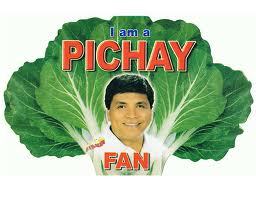 Prospero Pichay failed maybe because of this ill-conceived vegetable branding strategy. Migs Zubiri and Koko Pimentel waged a protracted war to knock each other out from the Magic 12. But maybe there were just too few choices from the south. Nonetheless, Migs and Koko will be joining the fray again come 2013. We likewise expect new faces in the Senate race like last-termer Cebu Gov. Gwen Garcia, Ace Barbers from Surigao, Neil Tupas of Ilo-ilo, and Lou Antonino, and Celso Lobregat. 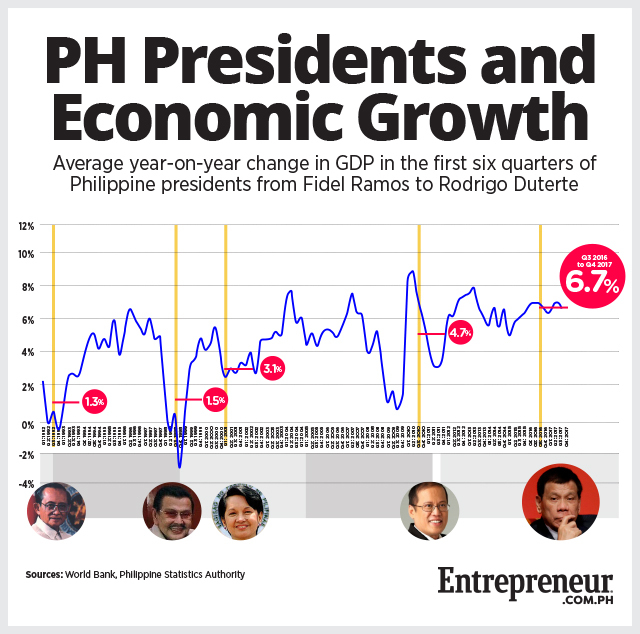 No, our pambansang kamao and Cong. Manny Pacquiao won’t be running for a Senate seat because because of his age though he is a likely winner when the time comes. Luzon-based Senate hopefuls have likewise begun visiting vote-rich Cebu, Davao and Ilo-ilo (these areas deliver over a million votes). The past few weeks, for instance, we saw Bayan Muna‘s Teddy Casiño and Valenzuela Mayor Sherwin Gatchalian in Cebu. The young Erin Tañada likewise touched based with former student activists in Cebu City. Yup, the Senate race is definitely on and our senatoriables are now trying to woo the Philippine south.